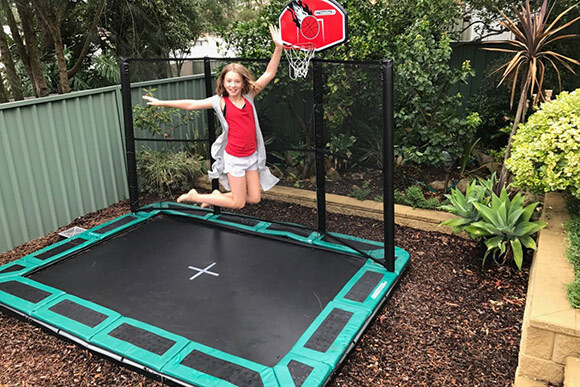 Order by noon and we will have it dispatched by 3pm that day (Mon to Fri) and in most cases if you are in Melbourne, Sydney or Adelaide it will be there the next day. 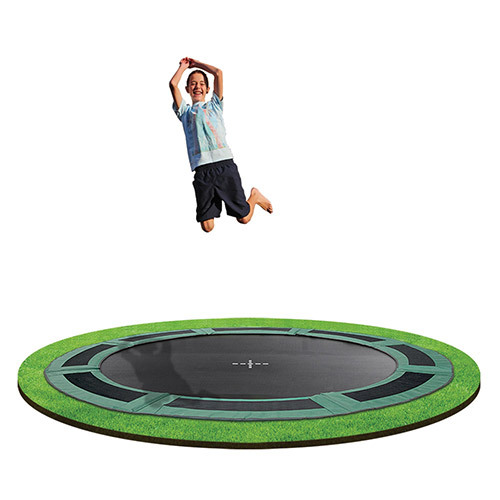 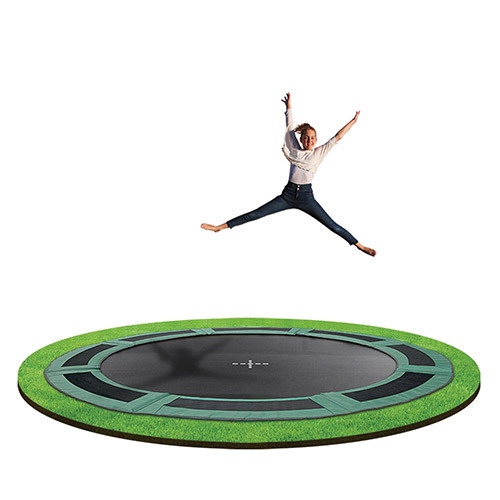 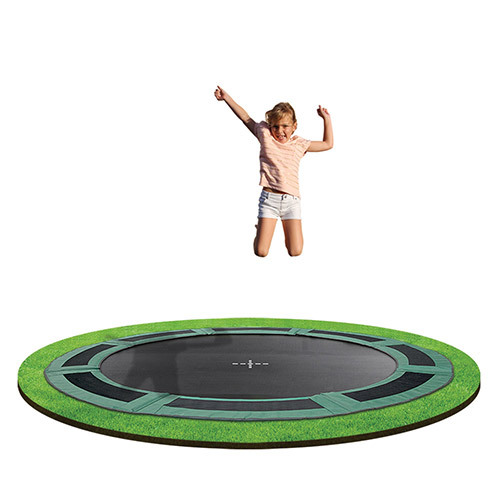 *Savings based on RRP of products and the average delivery cost of a 10 x 14FT In-Ground Trampoline. 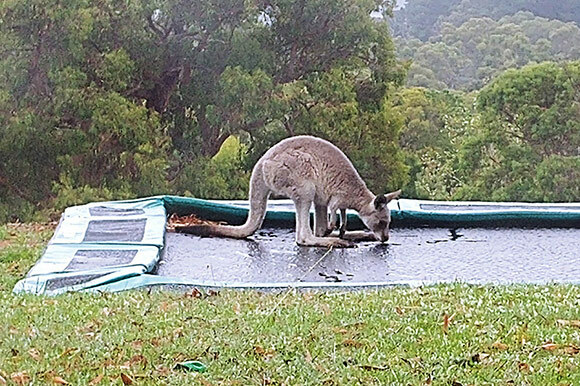 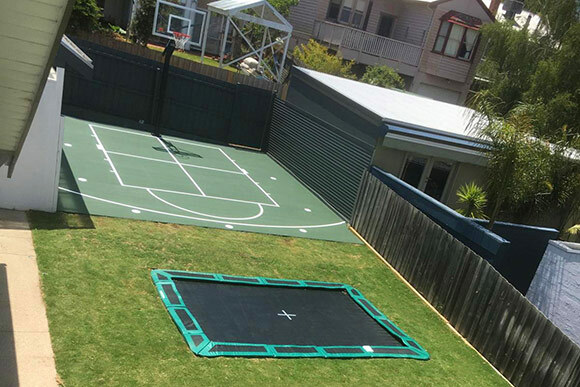 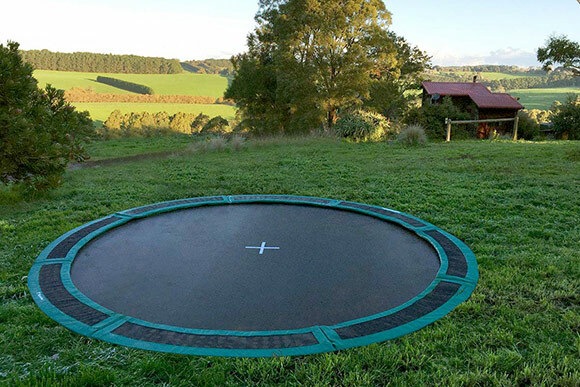 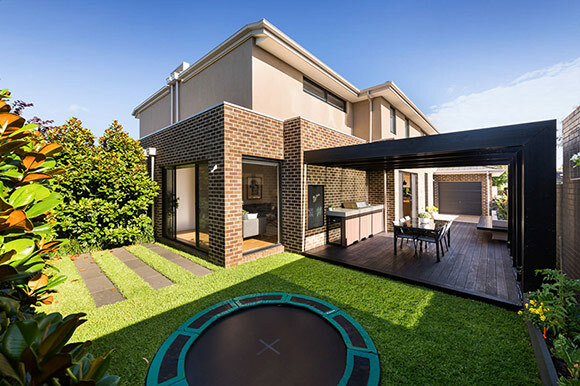 AUSTRALIA’S FIRST PURPOSE-BUILT TRAMPOLINE DESIGNED SPECIFICALLY FOR IN-GROUND USE. 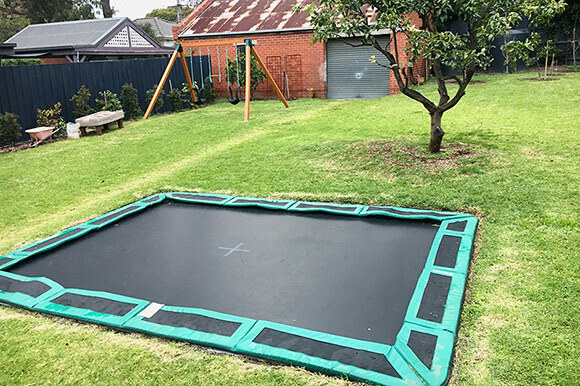 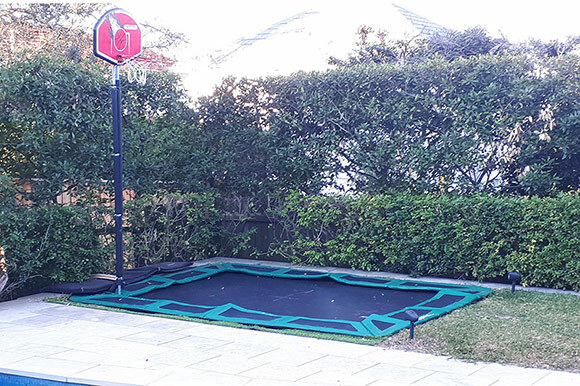 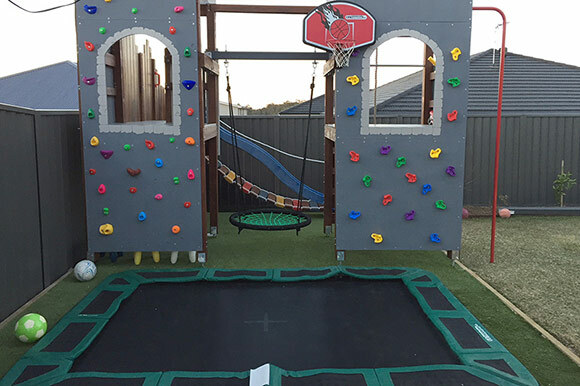 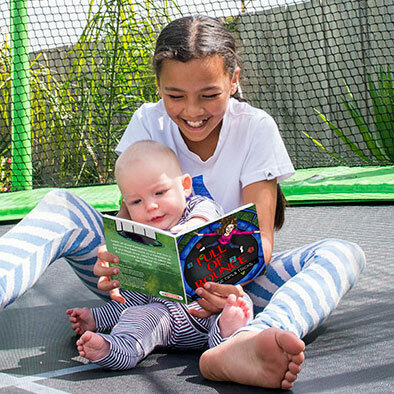 I started Oz Trampolines in 2007 because I was annoyed with having to constantly replace my children’s trampoline parts and knew there had to be a better way to design trampolines to last in our harsh Australian climate. 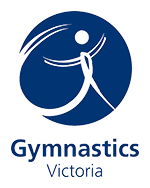 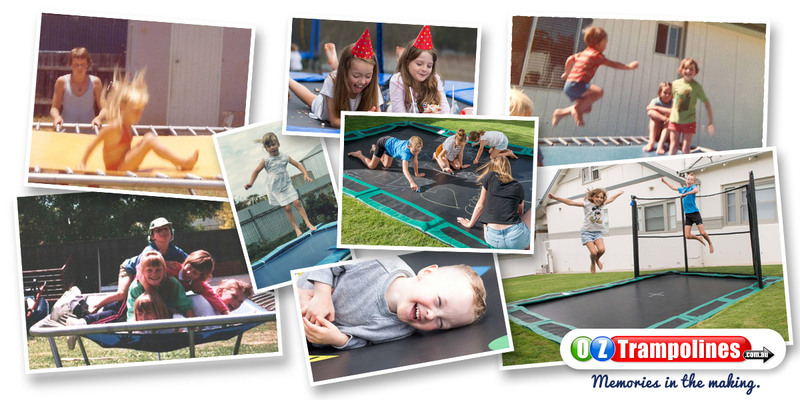 I am proud that we have helped over 165,000 Australian children create memories like I did of growing up jumping on trampolines. 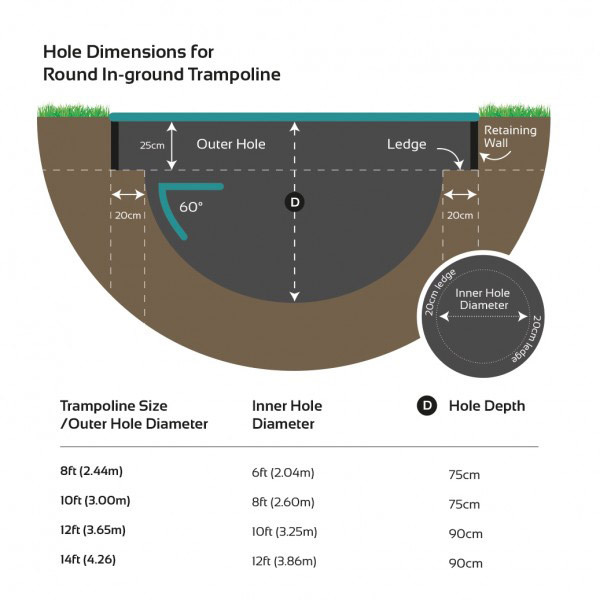 German made 8.5" springs are pre-tensioned and conical in shape to ensure they will never stretch or deteriorate in performance. 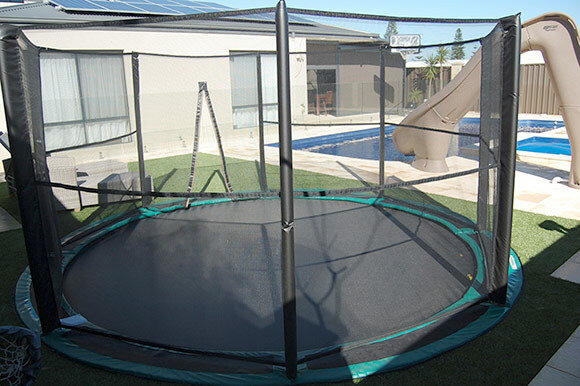 The springs are double dipped 'hot' galvanised for extra rust protection. 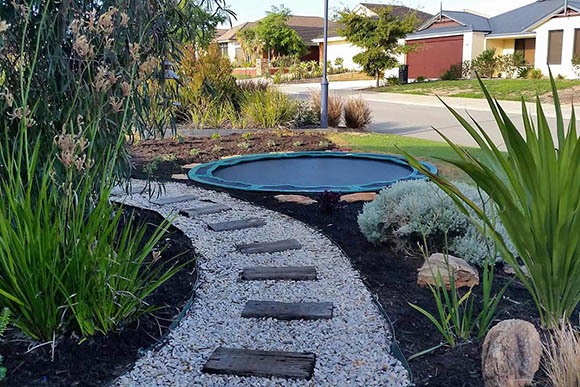 The springs have a curl at one end for extra safety. 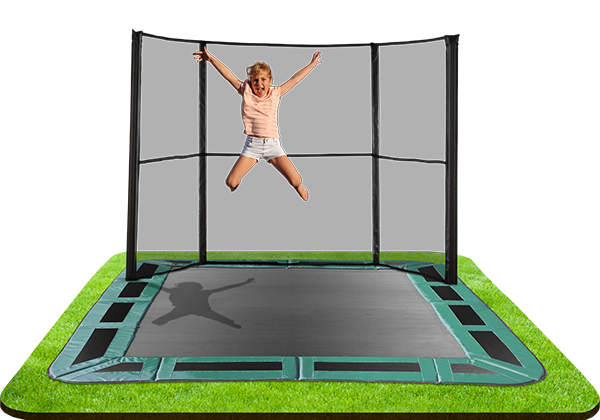 Being specifically designed to be placed in the ground our in-ground trampolines have many benefits, which include huge savings in time and money when installing. 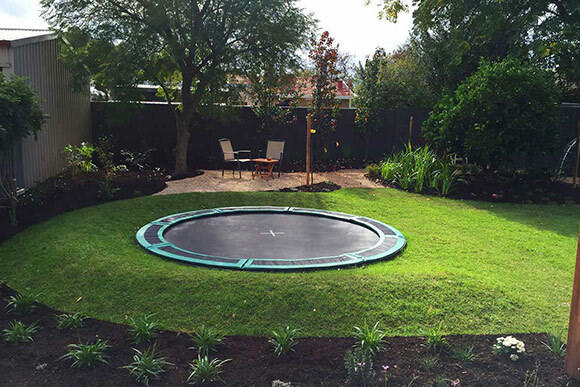 Installation usually takes less than a day and there is not need to once your pit is dug to construct retaining walls as our trampolines have them built into the frame. 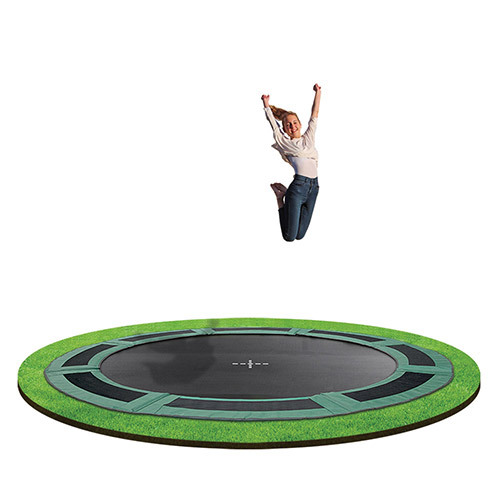 Who can install the in-ground trampoline for me? 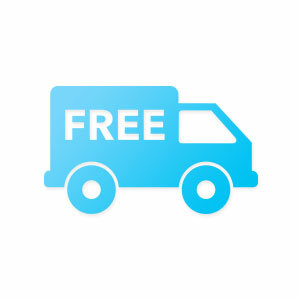 We have experienced installers in these areas who can come and give you an no obligation quote. 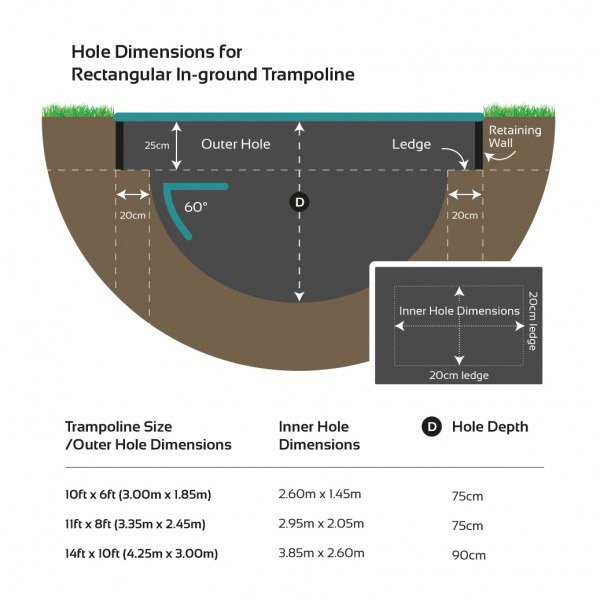 Otherwise contact your local landscape gardener and download our In-Ground Installation Manual to show to them. 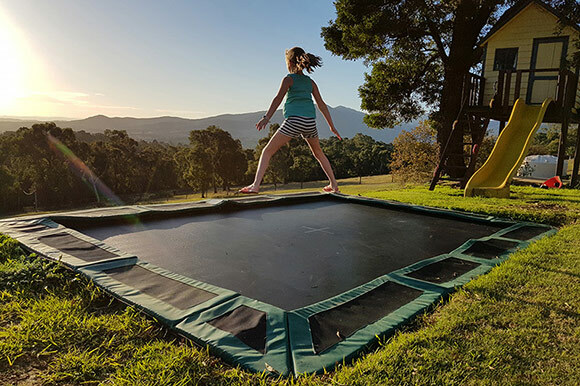 Please Note: While Oz Trampolines recommends these installers, Oz Trampolines in no way is liable for the work of these companies and receives no commission. 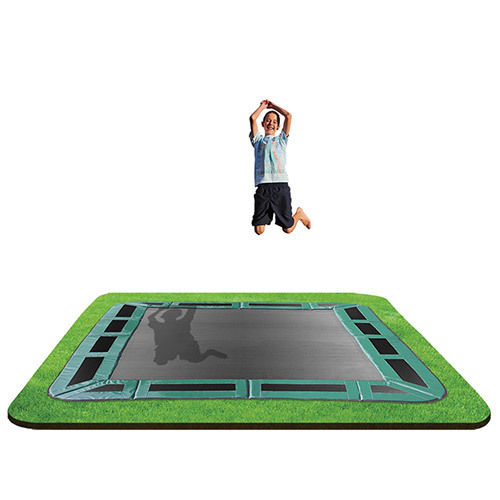 Being flush to the ground most people opt for no enclosure but we do have the option of Half or Full enclosures. 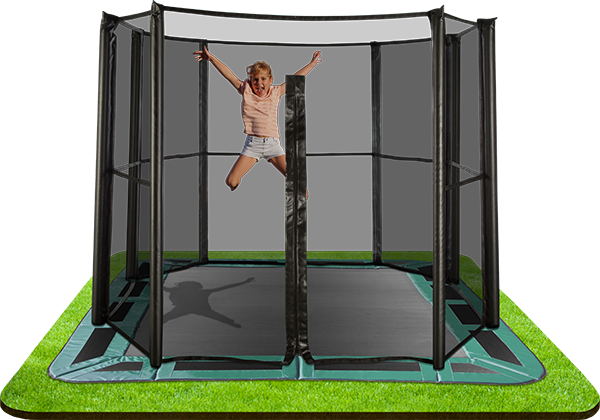 A Warranty we stand behind. 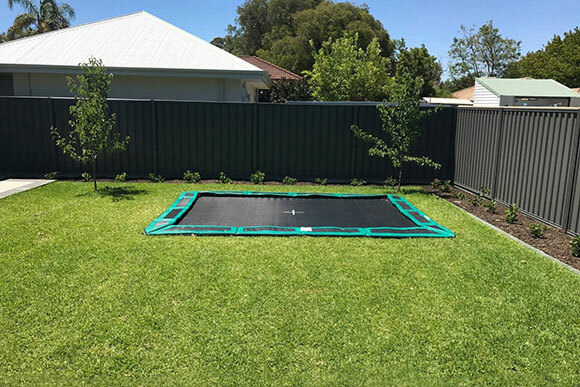 We have built a product to last in the harsh Australian climate but if you have any issue we have an easy claim warranty service and all products come with our 90 Day Peace of Mind Guarantee. 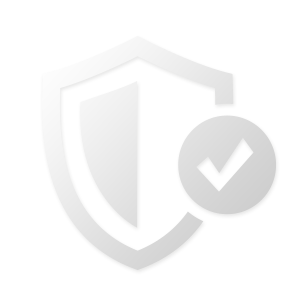 Did you know that some companies require you to pay to send the part back to them when assessing the warranty? 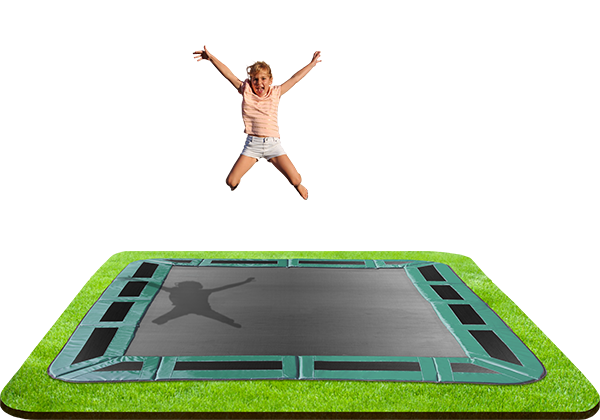 Our advice is to read the fine print on warranties as it might seem like a long warranty but what is it really covering. 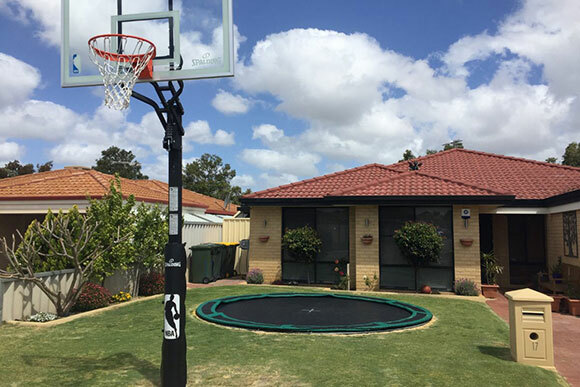 Order by noon and we will have it dispatched by 3pm that same day (Monday to Friday) and in most cases if you are in Melbourne, Sydney or Adelaide it will be there the next day. 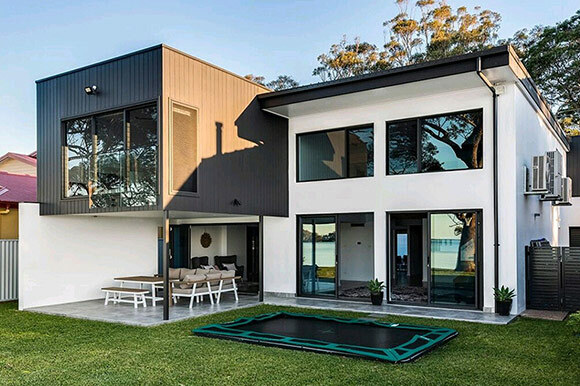 NOTE: Only click once and allow 30 seconds to display. 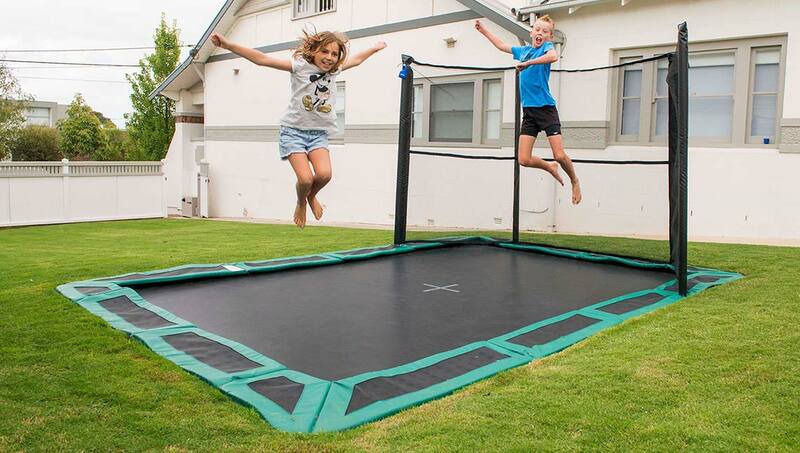 We are Australia’s most reviewed trampoline company with over 600 5 star reviews. 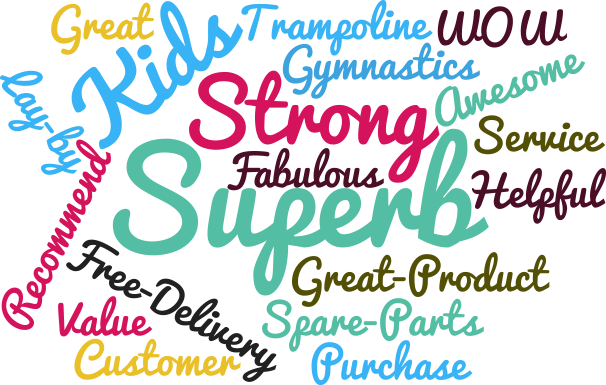 Here is just a small sample of why people choose Oz Trampolines. 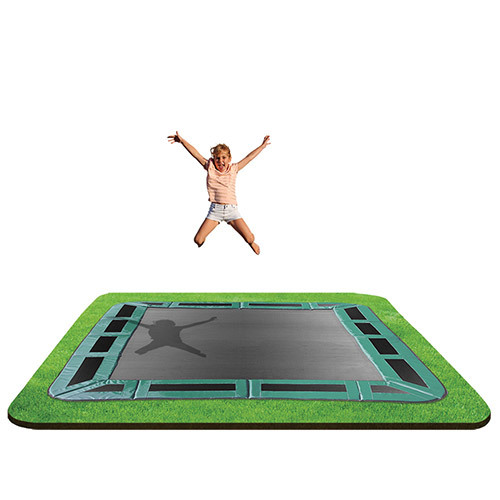 Visit one of our display sites to go for a test jump!